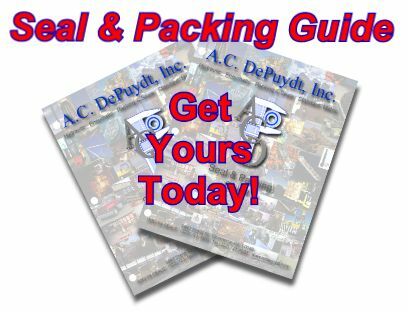 in one easy to use, 16 page, full-color guide. All red fields must be complete! Contact Information: Please help us keep our records up to date! How many copies would your company use?